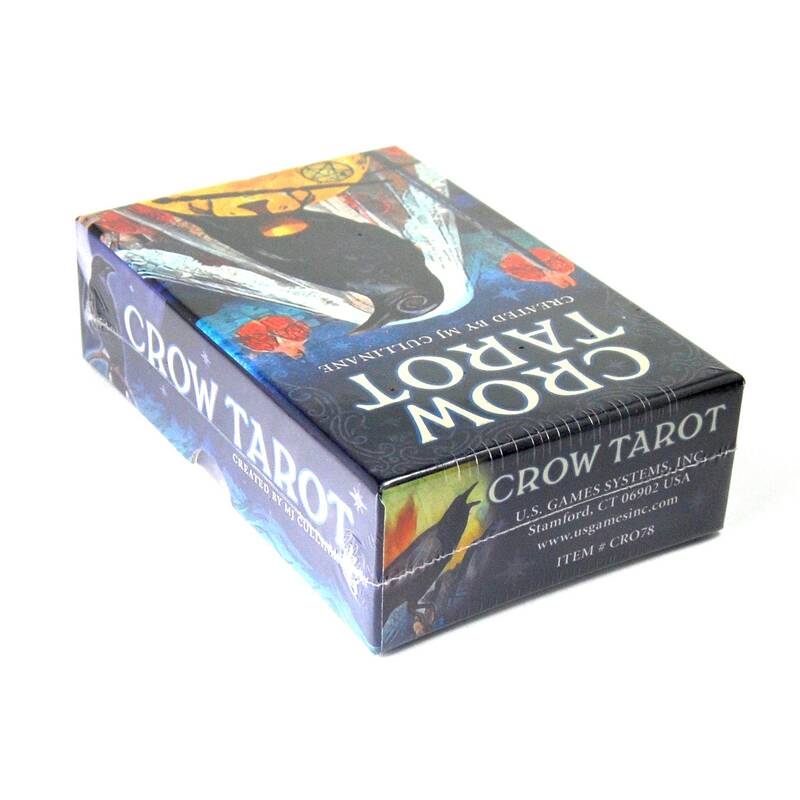 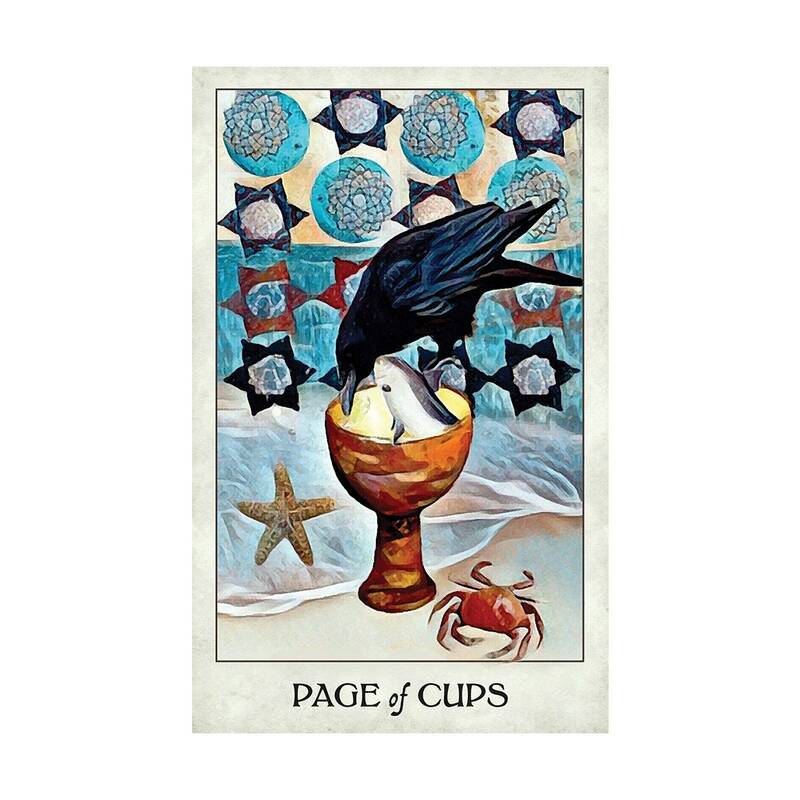 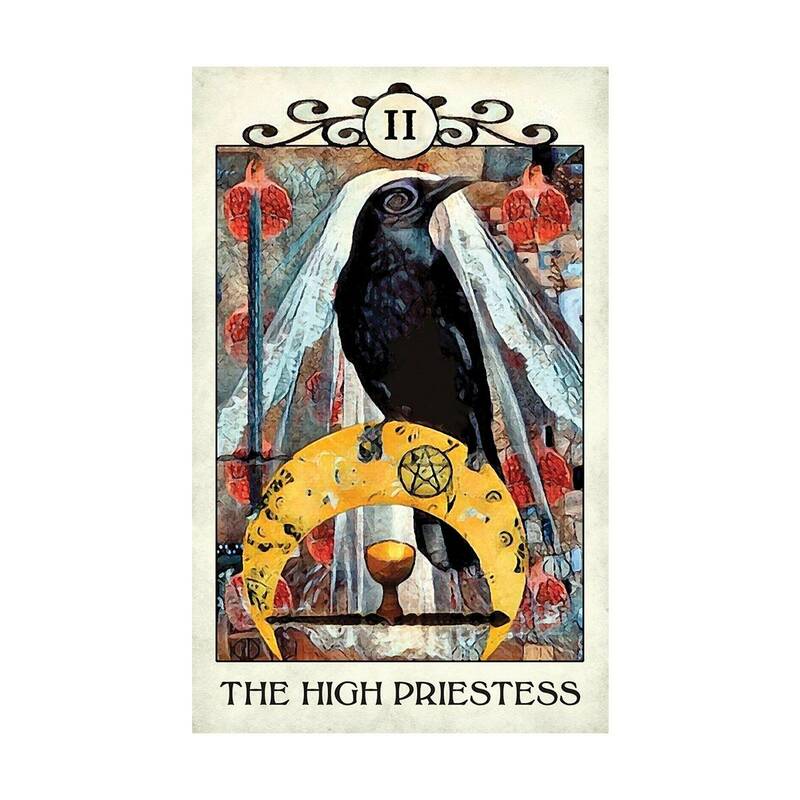 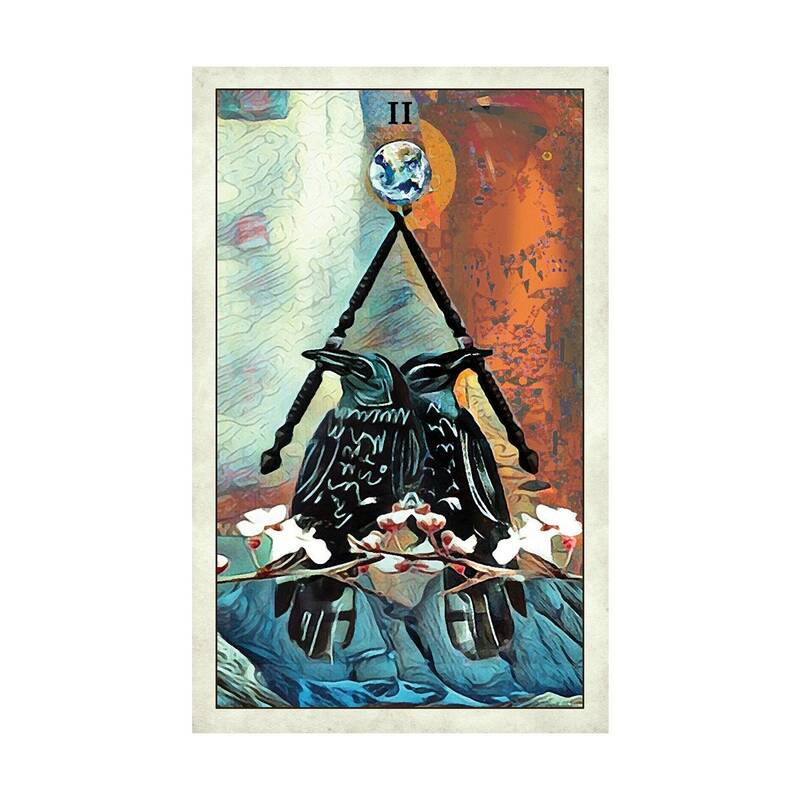 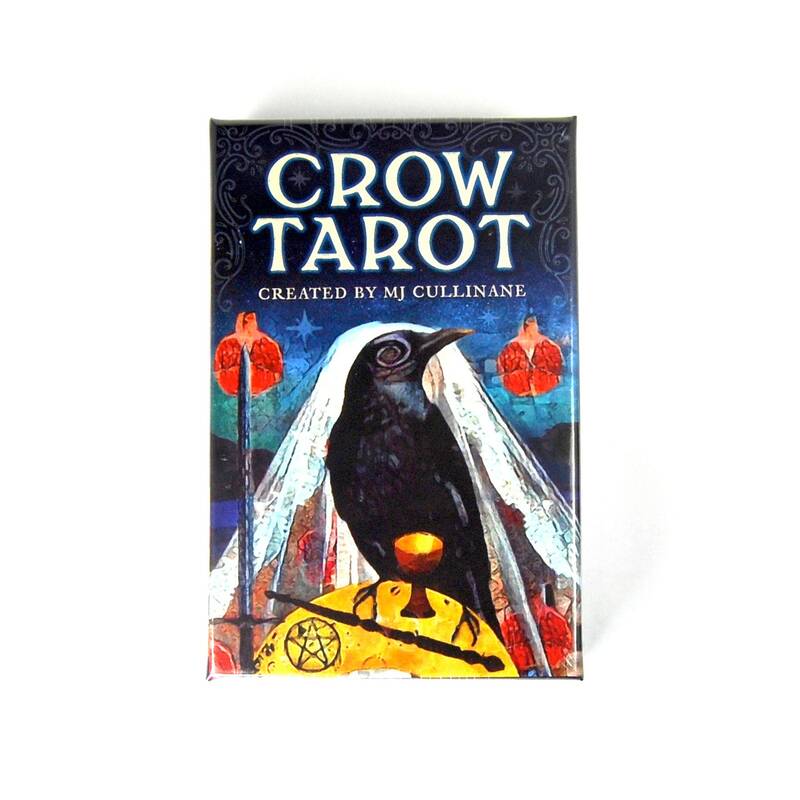 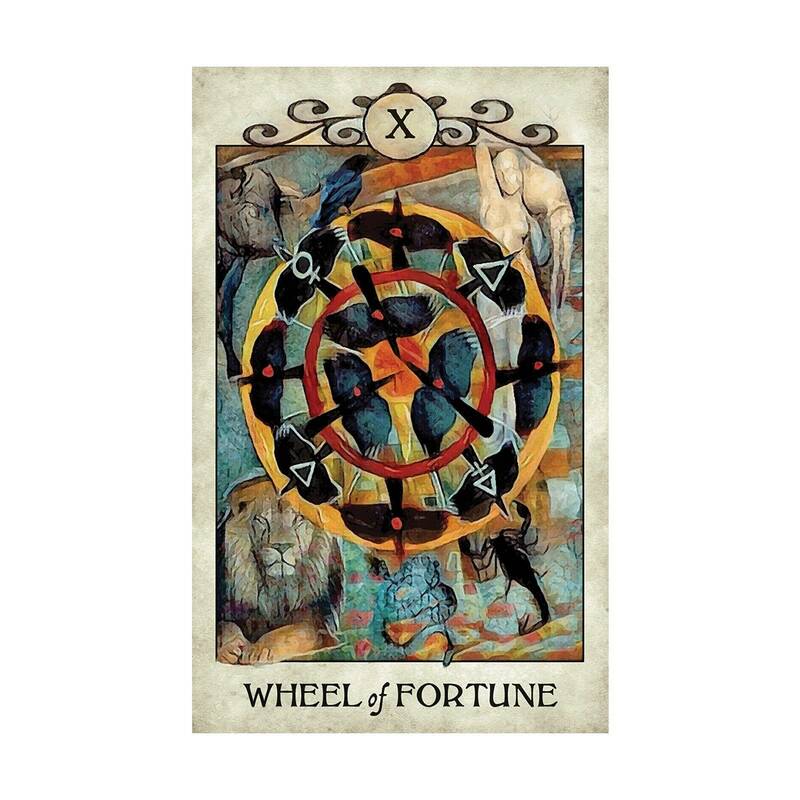 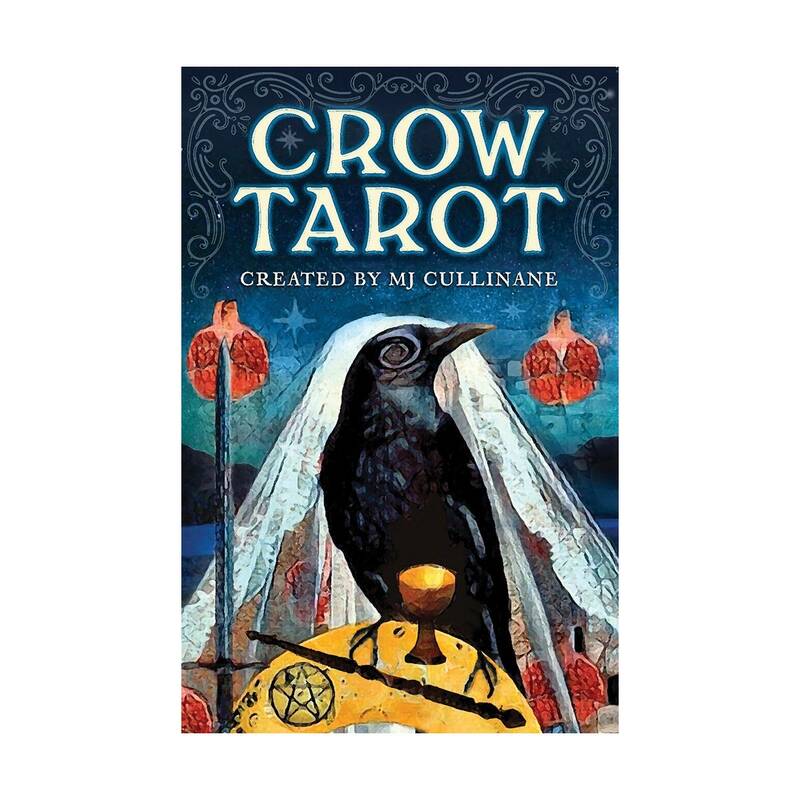 This listing for for PREORDER of the Crow Tarot Deck. 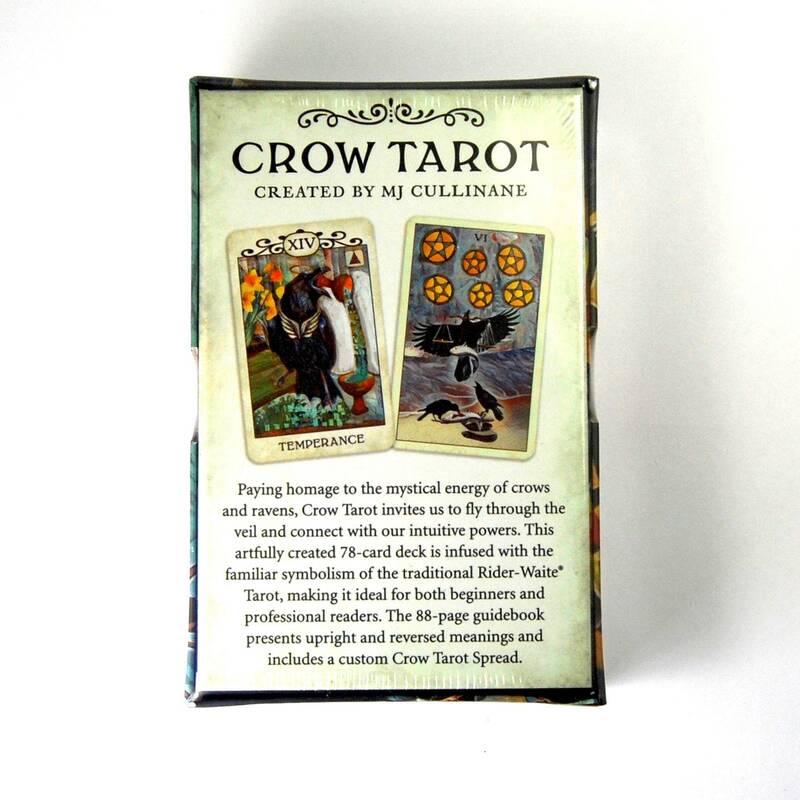 These are currently at the printers and will be shipped out at the end of April. 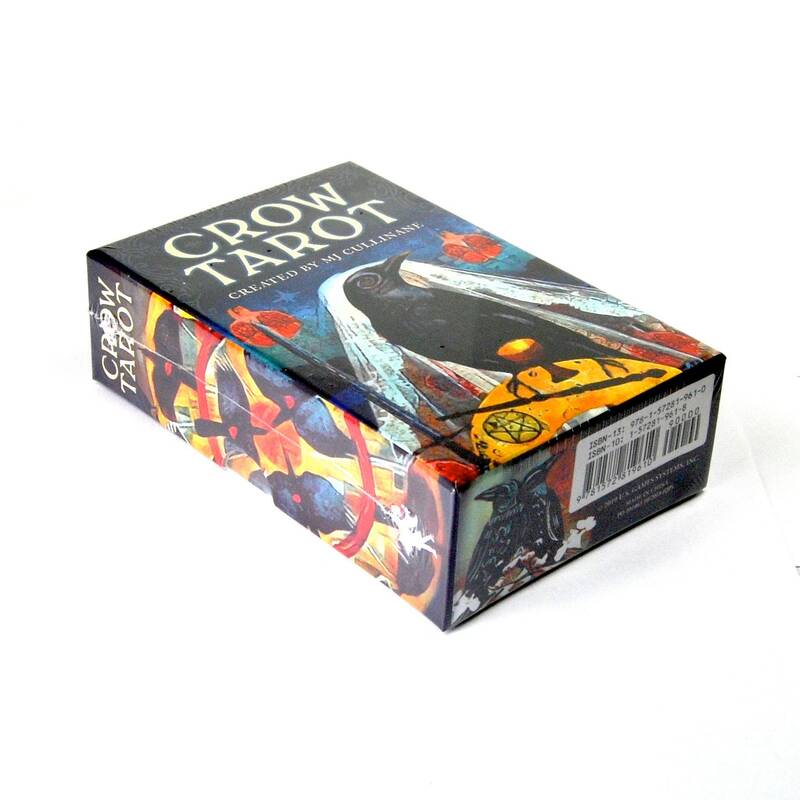 Box measures 5.25 inches by 3.5 inches.